CNB LJL-20S Eyeball Outdoor Dome IR Camera, 600 TVL MONALISA DSP, 24 LED Feature 1/3" High Sensitivity CCD Ultra High Resolution : 600 TV Lines (BW 650TV Lines) Built-in Fixed Lens(f=3.8mm), IR LEDs(25ea) Intelligent IR Technology Min. Illumination : 0.00Lux (IR LED On) OSD, Auto ..
CNB Long Range IR Bullet CCTV Camera BE4810NCR 550TVL 7.5-50mm, ICR, Built-in Fan & Heater 1/3" High Sensitivity CCD 550TVL High Resolution Day & Night (ICR) Digital Slow Shutter 2x Digtial Zoom AWB, AGC, BLC, Flickerless Built-in HYBRID IR LED 9EA & Sensor 1EA IR..
BlueCCTV offers CCTV Dome IR cameras manufactured from Exelon, Eyemax, CNB and KT&C. Our products are the dependable standard in professional security surveillance, trusted by the experts. Easy to install for use both indoors and out. 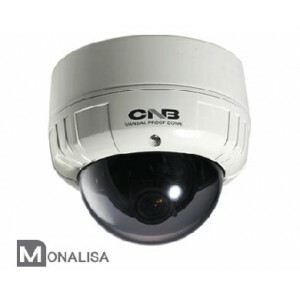 Please call us at 1-818-98..
CNB OEM VCM-24VD Outdoor Dome Camera, MONALISA 600 TVL, 2.8~10mm Lens, Vandal-Resistant, Dual Mount , Dual Power 1/3" High Sensitivity CCD Ultra High Resolution : 600 TV Lines (BW 650TV Lines) Built-in DC Iris Vari-focal Lens(f=2.8~10.5mm) DNR(Super Digital Noise Reduction) Min. 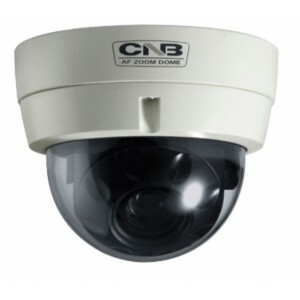 Il..
CNB VBT-24Z10F Zoom Camera Vandal Proof Dome type 500TVL 100x Zoom Low Light, ICR, Dual Power 1/4 inch High Sensitivity CCD High Resolution : 500 TV Lines Built-in Auto Iris / Auto Focus 10x Optical /10x Digital Zoom (Max. 100x) TDN(ICR), SDNR Min. Illumination : 0.06 Lux (..
CNB VCM-24VF Outdoor Dome Camera, MONALISA 600 TVL, 2.8~10.5mm Lens, True Day/Night, Dual Mount , Dual Power - 1/3" SONY Super HAD CCD - Ultra High Resolution : 600 TV Lines (BW 650TV Lines) - Built-in DC Iris Vari-focal Lens(f=2.8~10.5mm) - TDN(ICR) - Min. 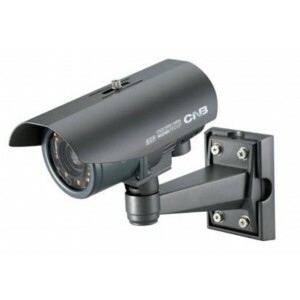 Illumination : 0.05 Lux ..
CNB VDL-20S Corner Mount 600 TVL MONALISA Dome Camera, Vandal-Resistant Discountined Click Here for Similar Model - 1/3" IT CCD - Ultra High Resolution : 600 TV Lines (BW 650TV Lines) - Built-in Fixed Lens (f=3.8mm) - DNR(Super Digital Noise Redu..
CNB VZD127NL Vandal Proof dome High resolution 192x (16X Optical, 12X Digital) zoom camera dual power High Sensitive 1/4" SONY Super HAD CCD ​Built in Auto Focus / Auto Iris 16x Optical Power Zoom Lens, 12x Digital Zoom (max. 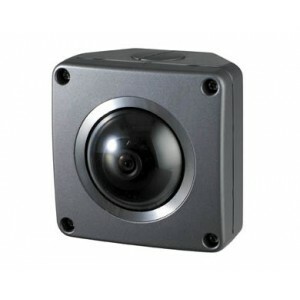 192x) Digital Slow Shutter RS-485 Interface(Pelco-D) O..
WALL MOUNT - OUTDOOR DOMES (V1, V2, VBM, VCM, LDM SERIES) Wall Mount Bracket for Vandal-resistant Dome Camera Material: Aluminum Avail. 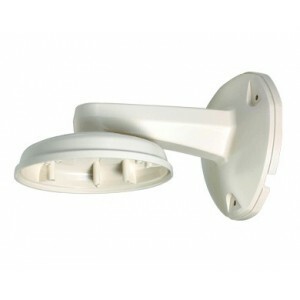 in appliable models V1000 Series (Vandal-Resistant Dome) V2000 Series (Vandal-Resistant Dome) D2000 Series (Only WDR General Dome) Blue C..
WALL MOUNT TYPE PLASTIC BRACKET FOR VANDAL RESISTANT DOME & IP VANDAL-RESISTANT DOME Wall Mount Bracket for Vandal-resistant Dome Camera Material: Polycarbonate Avail. 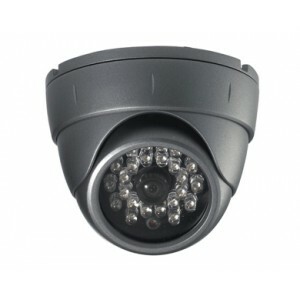 in appliable models V1000 Series (Vandal-Resistant Dome) IVP4000 Series (IP Vandal-Resistant Dome) Blue CCTV&..
CNB CCM-24VF Intelligent IR MONALISA DSP Box Camera 600TVL 3.8-9.5mm lens Dual Power CNB’s CCM-24VF intelligent IR camera offers DSP technology, which automatically controls the intensity of IR illumination to capture the details of objects in close range, eliminating the “washout effect.” The ca..
CNB D1000N High Sensitive 1/3 SONY Super HAD CCD 380 TVL Fixed Lens 3.8mm 1/3" IT CCD Built-in Fixed Lens (f=3.8mm) Normal Resolution : 380 TV Lines Min. 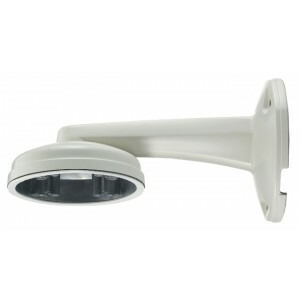 Illumination : 0.1 Lux AWB, AGC 85mm Dome Size BlueCCTV offers IR Night Vision & Indoor Dome cameras ..